Blog > Facebook > Do Facebook Comments Help with SEO? Do Facebook Comments Help with SEO? When Facebook launched the capability to embed its comments on many third-party websites, a lot of online publishers saw it as an excellent advantage. This is because it would help improve traffic by exposing their content to other people on the social network. 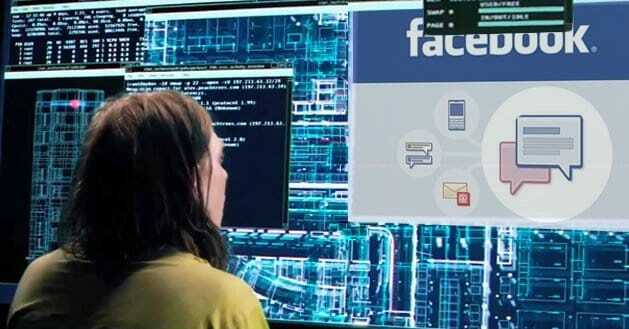 In addition, they thought that the real name policy of Facebook would also cut down on bad behavior and trolling. 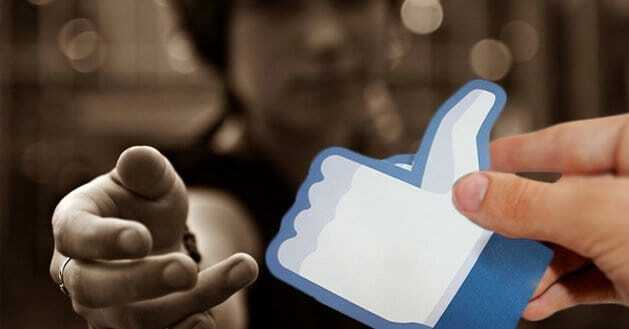 Some media and newspaper sites have seen a huge boost in their online traffic by simply implementing Facebook comments. Aside from that, mainstream media companies such as the Los Angeles Times have credited Facebook in greatly improving Huffington Post and its web results. However, it is worth remembering that using Facebook is not the remedy for bad comments and that implementing comments means letting go of control over content. Lots of small and medium businesses have used Facebook comments on their business blogs. In the last couple of months, it was determined that Google-bots, the spiders that crawl various web pages, are now assessing Facebook comments on websites similar to other text content. What is interesting is that people can also search the text found in these comments through a regular Google search. When an individual leaves intelligent comments on industry-related blogs, Facebook now has the capability to know who has the highest reputation for a particular type of content. Comments will certainly add value and importance to readers. This is because these comments can become meaningful to a group of people who are related in Facebook. However, commenting on every relevant Facebook post can be time-consuming. Because of this, companies should think about hiring a social media manager who can work on their behalf. Facebook’s commenting platform provides companies with a huge tool to help them maintain and create a reputation in this world of cut-throat competition. Although they may not want to place Facebook comments on their website, they can certainly use these comments on other blogs that they like. At the same time, it is important to remember that Google+ and Facebook both implement a real-name policy. Even though removing pseudo-anonymity can decrease flame-wars and trolling that consume comment threads, it also risks removing viewpoints and opinions that do not have the chance to be expressed especially if the commenter has to place their real name on it. Many people and companies consider comment spam to be a huge problem. Google’s recent implementation of no-follow links did not do much in stopping this practice. Because of this, Facebook comments are very appealing to many people since the forced identity will curtail the majority of comment spam. It also means that the meta content that is found on sites that are using Facebook comments may be more pristine. This should be considered an advantage because Facebook does not do any kind of language processing on this data. Besides, a cleaner data set cannot hurt. Extending this unique idea, people start to realize that Facebook could provide them with a real leg up in determining a blog post’s or an article’s sentiments. Other companies might be easily able to parse Tweets and other kinds of indicators, but Facebook has the capability to access a huge amount of proprietary content from domain level sentiments and mine at the page level. The traffic implication of a single Facebook comment is very substantial. By simply removing this content online, Facebook could greatly reduce the ability for Bing and Google to send traffic to these particular websites. In simpler terms, the long tail would be a lot shorter if comments found on Facebook were widely used. People have seen a lot of anecdotal evidence that implies traffic coming from Facebook has increased after it implemented Facebook comments. This makes sense especially in the short-term. However, the question still remains whether this is a zero-sum or additive game. In the long-run, many companies believe that implementing Facebook comments provides more traffic despite their potential loss in search engine hits through fewer long-tail SERP results. A Facebook comment can often go a long way in helping this social media platform create a unique People Rank algorithm. This tool would help the company obtain better ranking of pages for users. However, many people note that Facebook’s Open Graph is just another copy of Google’s Search Index. In this unique instance, Facebook seems to be trying its best to develop an alternative approach to ranking a website’s content while at the same time preventing Google from doing so. Additionally, some people believe that People Rank could replace Google’s page rank as the dominant method to organize content. Integrating a Facebook comment can provide companies with a traffic boost that they need. This is simply because the global social network is so large. In fact, some retail companies have credited Facebook integration with obtaining a huge amount of comments and traffic. Many of these sites commented that they saw that the number of their online transactions and visits almost doubled within a few months of implementing Facebook comments. In fact, some have climbed to a whopping 500 percent. Companies also use Facebook comments in order to show that their products and services are worth buying. In short, business websites will benefit from the authority and traffic that Facebook offers with these comments. It can be considered a win-win situation for companies who desperately need online exposure. They probably help indirectly, but I don’t think Google has a specific part of their algorithm that looks for Facebook comments. I don’t even think they can see that, can they? I’m considering this option since Google wants to see social media interaction. Everyone knows Facebook is one of the largest social media. So, Facebook comments are a very easy and fast way to improve consumer reach and feedback. Authentic and positive comments are helps you to promote your business. Does facebook comments pass page rank? and does it help for boost ranking in serp? Google Pagerank has been dead for years, but no I don’t believe Facebook comments will pass any sort of authority. All of the links are nofollowed.